Over on my YouTube channel (TheBubblelush) I compare my March Birchbox and Ipsy bag. 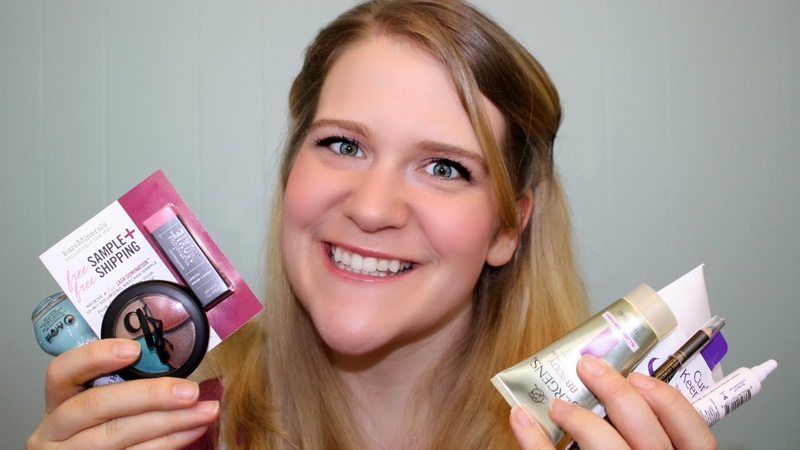 Watch my review to see all the products and find out which box came out on top this month. Birchbox is one of the original beauty sample subscription boxes. Each box costs $10 and includes a variety of samples, deluxe size samples, and the occasional full size product. They source the samples from both well-known brands and emerging gems. The women’s subscription includes everything from skincare to makeup, as well as fun non-beauty extras. There is also a Men's box available for $20 a month. Ipsy is a monthly makeup and beauty subscription service started by YouTube beauty Guru Michelle Phan. For $10 you get 4-5 deluxe and full sized products tucked into a cute beauty bag. Disclosure: This post contains affiliate links. I purchased these product and the views and opinions expressed are my own. No compensation was received.